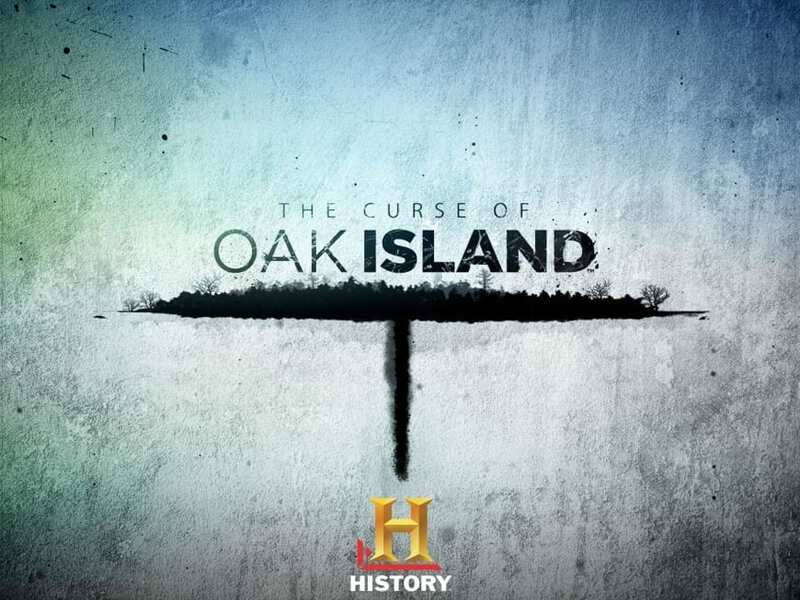 The Curse of Oak Island speeds up as Rick and Marty Lagina are trying to find the hidden treasure. In the previous episodes, they found a bunch of interesting items and they decided to establish a research center on the island that would help them to understand everything that’s going on much better. The episode 7 will be the first one to air in 2019, after the previous episode that was called Precious Metal. 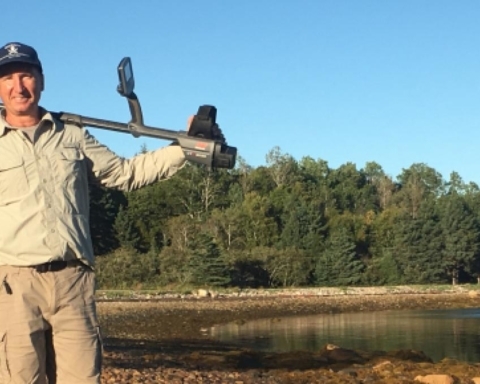 The team hopes to find more interesting items after the stunning crossbow they discovered. 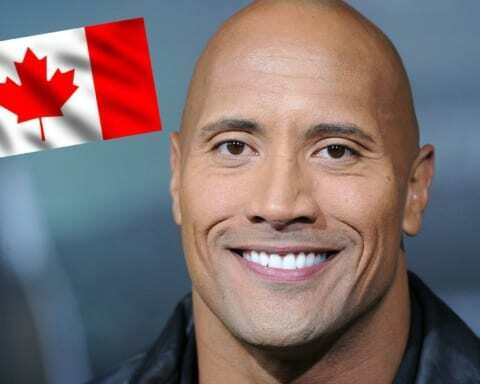 The new episode will be called “Rock Solid” and the fans are already going crazy. 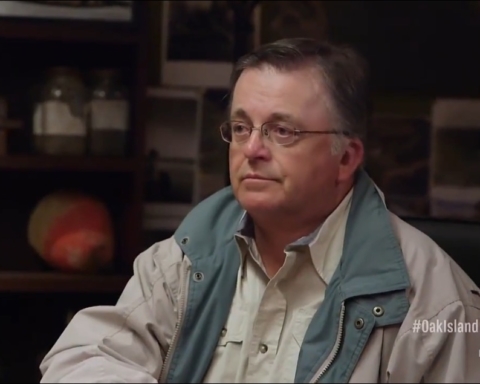 The new Curse of Oak Island episode will focus on Smith’s Cove and the team will gather necessary materials for dam construction. The team is preparing to build a 525-foot dam and for the completion of the project, they need 100 sheets of steel in the very least. The dam will block the ocean water from entering the cove so that the brothers can focus on digging. The titles for episodes 8 and 9 have been revealed by a Reddit User. Episode 8 will be called Unearthed, whereas the one following it will be named “As Above, So Below”. One of the users said that the exact location of the money pit will be discovered in the final episode of the season. 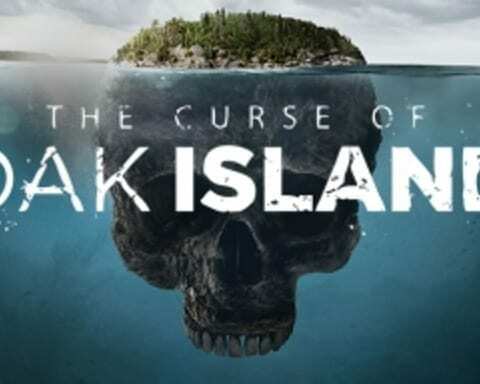 The Curse of Oak Island S6E7 airs January 1st 2019 at 9 p.m. on History. 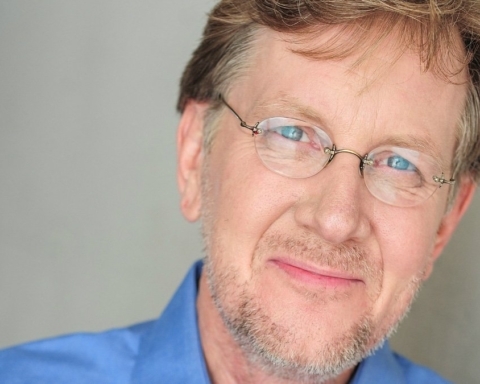 Previous Story Previous post: David Duke Net Worth 2018/2019 – How Much is he Worth?